I didn’t have very high hopes for Tory Burch EdP. From what I have heard of it before sampling, it was a likeable fragrance, but without a spark. After sampling, however, I cannot see why it is underappreciated. 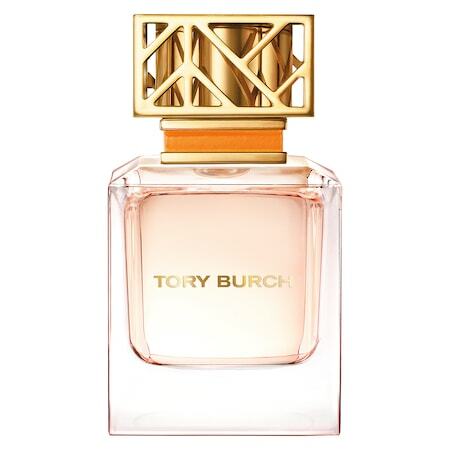 To me, Tory Burch’s EdP smells like citrus + white flowers, which I generally enjoy. It is very much an orange-centred scent, with neroli and mandarin orange opening in the topnotes. In the midnotes, I smell an edible mix of mimosa, jasmine, and tuberose. The base is a definite musk – a common and safe choice for major market releases. Overall, it smells like a white cream cake with a sweet orange filling. I wouldn’t name this a fresh fragrance (although it is by no means heavy), but my boyfriend did smell green in it, which he liked a lot. Perhaps more was expected of Tory Burch’s first fragrance. It is not a masterpiece, but I think it is a worthy summer scent and not at all boring. There is so much buzz going on about Atelier Cologne! I appreciate the uniqueness, structure, and puritanism of the scents, but I can see a lot of them more as candles or room sprays rather than fine perfume. Additionally and unfortunately for me, many masculine notes in a fragrance amplify on my skin. This does make them genderless and work-appropriate, but personally, I enjoy more the decidedly feminine compositions. 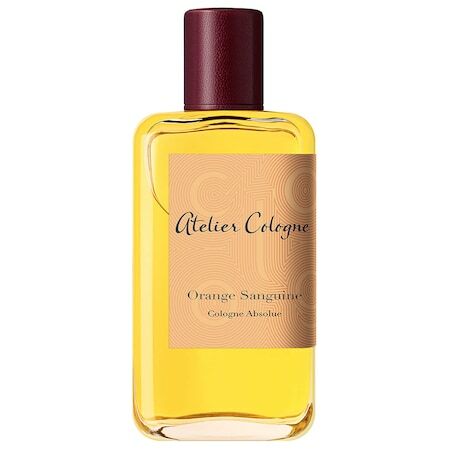 Orange Sanguine is one of those unisex scents that turns too masculine on me for my liking. In the vial (sample), it smells strongly of orange, and the sandalwood underneath transforms into an interesting tea note. On my skin, however, it is linearly a bitter orange scent. No jasmine or geranium to contribute to the lady side of the unisex formula. Orange Sanguine smells promising and nuanced in the bottle, but on me it turned into the bitter juice of orange peels, concentrated. Perhaps some of the other Atelier Colognes will be more suitable for my chemistry. 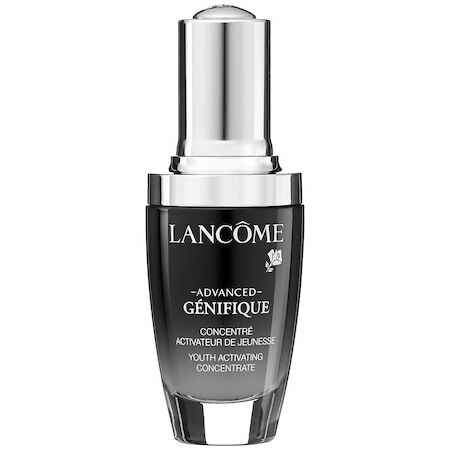 Lancome’s Advanced Genifique Youth Activating Concentrate turned out to be an absolute disappointment for me. I did not experience any changes in my skin at all. It didn’t smooth, it didn’t brighten, it didn’t even skin tone. Philosophy’s Time in a Bottle and Murad’s Advanced Active Radiance Serum are much more worthy of their price. 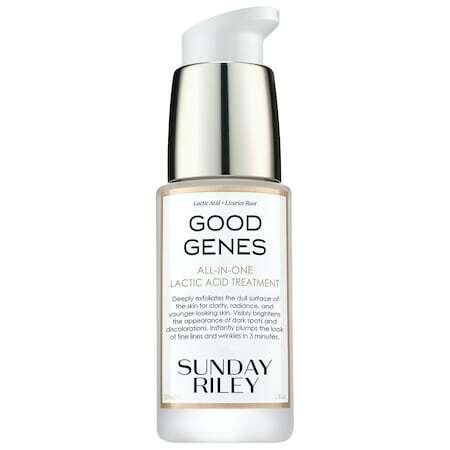 Please keep in mind that my skin is not mature, and it seems like Advanced Genifique was designed for older people. 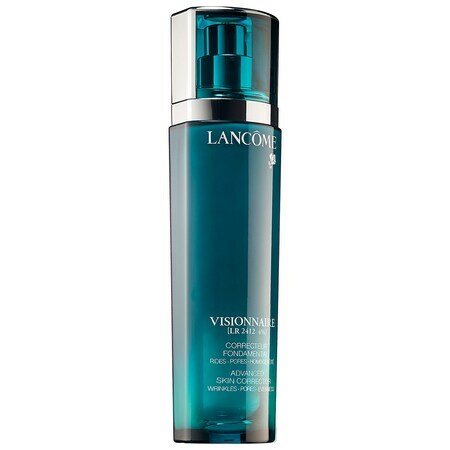 I have seen many reviews praising the efficacy of Lancome’s Concentrate. For me, it did nothing. Perhaps I will try it out when I am older.